A new Lenovo phone has made its way through TENAA. Though the identity of the device hasn’t been ascertained, the device with the model number L38031 was earlier spotted on the Geekbench site about a month ago. 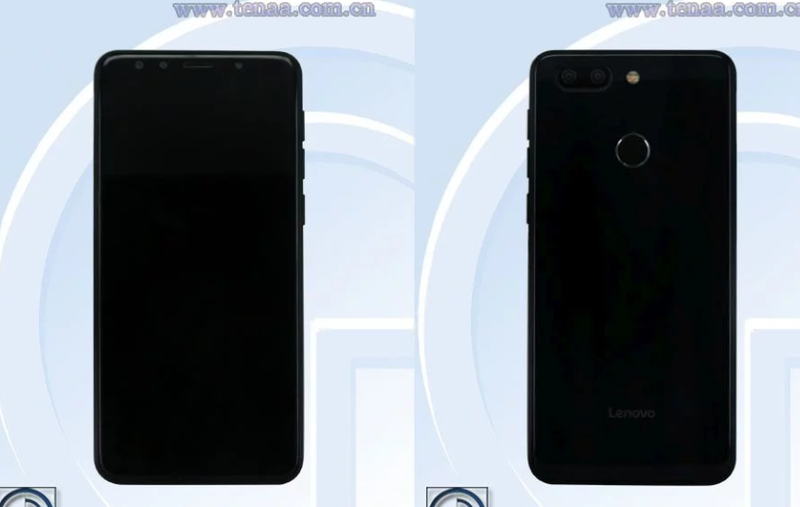 Measuring 153.8 x 72.9 x 7.95mm and with a weight of 149g, the Lenovo device appears to be made of unibody design with a dual rear camera, a circular rear fingerprint sensor, while a there also appears to be dual camera setup above the display for selfies, though the device has not visible notch, and TENAA didn’t throw more light on the camera configuration, but it does mention that the device will have a 13-megapixel. The TENAA listing shows the device will come fitted with a 5.7″ HD display, and 18:9 aspect ratio. It is powered by a 2.0 GHz octa-core processor, the chip maker we do not know, however, it been speculated to be the MediaTek Helio P22 SoC. The listing further shows there will be 2 GB, 3 GB and 4 GB of RAM variant with 16 GB, 32 GB and 64 GB storage models which you can expand via microSD up to 128GB. From the listing on TENAA, we can see the device will boot Android 8.1.0 Oreo out of the box and will be powered by a 2,970mAh battery.